Order your quality photoprint of "Bald Eagle Pics Homer Alaska" now! Homer, Alaska in the United States. 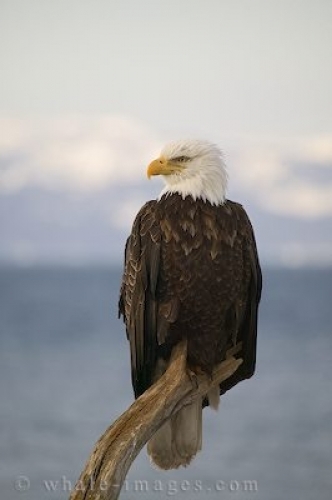 "Bald Eagle Pics Homer Alaska" photoprint!